Pink Milk: Predominantly Pink Polka Dot Giveaway! 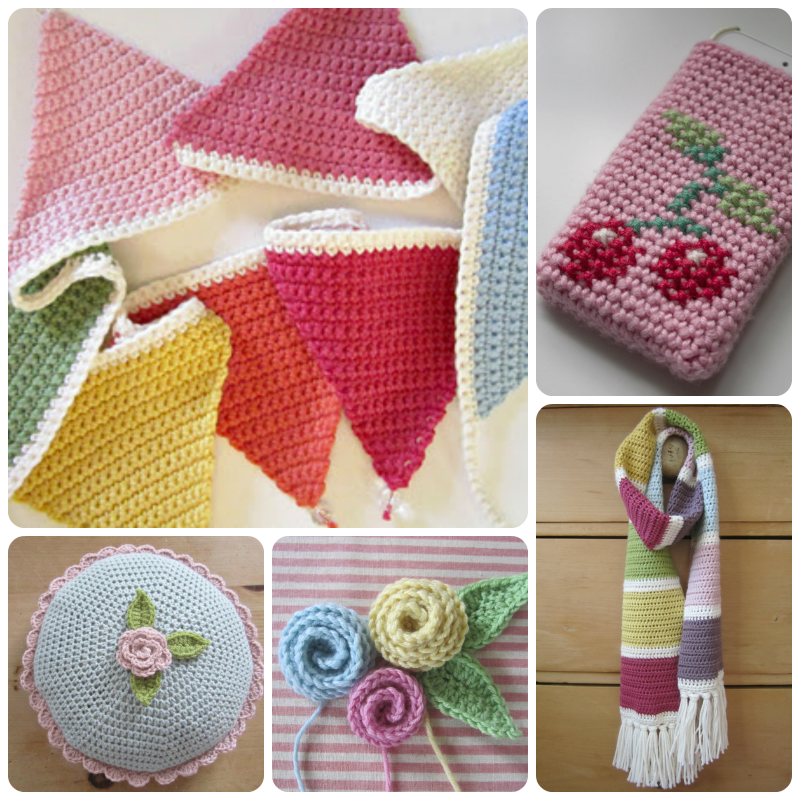 Predominantly Pink Polka Dot Giveaway! Being able to vent my own creative gubbins is such fun but what I didn't expect was how many friendly, interesting, articulate, kind, talented and generally quite gorgeous people like you ... yes, you ... I'd meet! So, to celebrate my mini anniversary, I thought it would be fun to host a mini giveaway! together with any other little pink and spotty treats I can find. All you have to do is become a follower of my blog if you're not already and leave a comment. I'll randomly select one person next Thursday lunchtime, 4th March. Awwwwwwwww, this is the cutest give away ever!! Happy 3 months anniversary and please count me in!! I want to win those goodies!! Happy three months - it's been lovely in blogland with you in it! I love that door plaque. so darn cute. Count me in this giveaway. Yes please... 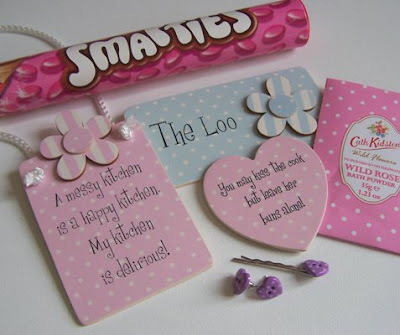 I would have to paint my loo door white especially to have that plaque... all very cute and wonderful... pink smarties? are they new out..? I have not seen those before! awesome giveaway! following the blog! I would love to win too! 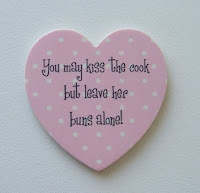 Just discovered this giveaway when reading about your delicious beef patties, might try them for myself! I love the loo sign - our bathroom has duck egg blue accessories so it would match perfectly. My niece would love the hair grip and earrings, and all the other little goodies make a very cute little bundle! Having red hair I look terrible in pink....which is a pity as it's my favorite colour! So I like to surround myself with pink things. I SO WANT TO WIN!!!! Love your blog, Love pink. Please count me in!